Each year, millions of sharks are killed in Indonesian waters, home to the world’s largest shark fishery. Over the past decade, conservation groups and area governments have sought to reduce this toll. Two different no-take zones were established in 2005 and 2010, and in early 2013 the local government in Raja Ampat, an archipelago at the heart of the Indo-Pacific Coral Triangle, declared its waters a shark sanctuary as a push to preserve the apex predators in this biodiversity hotspot. 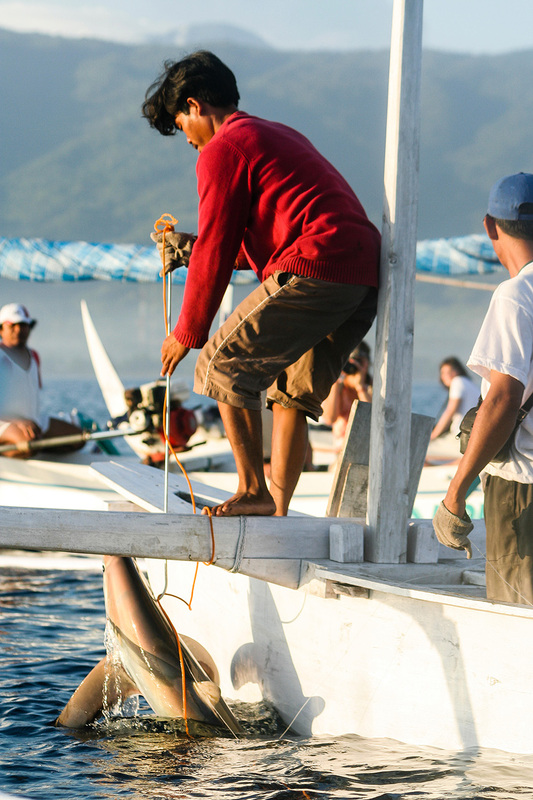 On the surface, shark fishing bans in the Coral Triangle seem to work. The two no-take zones, for instance, allowed shark numbers to flourish, with populations inside the zones now being more than 20 times higher than in the surrounding waters. But taking a big picture view, Murdoch University researcher Vanessa Jaiteh says that regional restrictions have done little to quell shark fishing. In a survey of Indonesian fishers who worked in Raja Ampat’s rich waters before the sanctuary was established, Jaiteh found that 63 percent reported moving to new fishing grounds outside the sanctuary. Others reported giving up shark fishing for work transporting petrol—an illegal activity. Some turned to small-scale fishing from canoes, which barely afforded them a living. For Jaiteh, the results highlight the need for agencies and governments to consider alternative livelihoods for people living in the region when launching conservation efforts. If fishers are just displaced, and their energies are not channeled into more sustainable activities, any benefits created by the protected space could be undermined, she says. Before shark fins became a valuable commodity, people living in remote areas of Indonesia were largely subsistence fishers, harvesting just enough for their families. Shark-fin fishing infused their communities with cash, and when that was taken away, the fishers were left with few other options for income. Jaiteh says that some families she interviewed had considered pulling their kids out of school to save money on uniforms and textbooks. Others reported not being able to afford transportation to the closest hospital for medical treatment. In Lombok, Indonesia, Kathy Xu employs former shark fishers as snorkeling guides and boat captains through her ecotourism business, the Dorsal Effect. Xu says she was motivated to start a business that offered an alternative to harvesting fins after an awe-inspiring swim with a whale shark, and after seeing pictures on social media of dead sharks at Lombok’s Tanjung Luar market. After speaking with local fishers, she realized many did not want to learn something new. “They just want to be part of the ocean,” she says. Today, Xu gainfully employs one former shark fisher, and is transitioning six others away from fishing as her business grows. Xu says the fishers still hunt for sharks when ecotourism business is slow, but that they’ve indicated they’d prefer to work for her full-time. Jaiteh says there isn’t a magic bullet for meeting the needs of both humans and sharks; the solution needs to vary based on each community. “I think that honest, long-term efforts toward livelihood diversification are part of the necessary package if wildlife is to be protected in places like this, where people have a real dependence on these natural resources,” Jaiteh says. 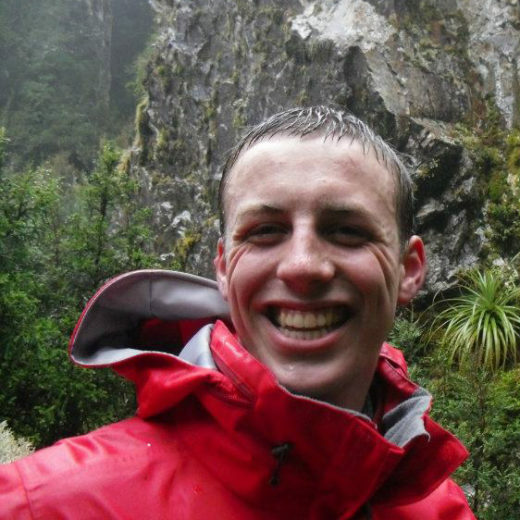 Alexander Deedy is a Hawai‘i-based freelance writer who has degrees in wildlife biology and journalism from the University of Montana. His writing has been published in the Helena Independent Record, the Rocky Mountain Elk Foundation’s Bugle magazine, and the Montana Journalism Review. Cite this Article: Alexander Deedy “Banned From Some Indonesian Waters, Shark Fishers Simply Move Elsewhere,” Hakai Magazine, May 26, 2016, accessed April 25th, 2019, https://www.hakaimagazine.com/news/banned-some-indonesian-waters-shark-fishers-simply-move-elsewhere/. Protests around Chile’s handling of the red tide crisis reveal many fishers’ deep distrust of authority.